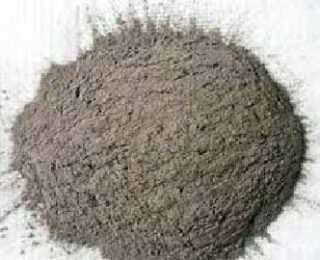 High alumina cement concrete is ordinary refractory concrete which is made of bauxite clinker, binder and some other additives. The amount of the Al2O3 is over 35%. Therefore, the refractory temperature is over 1690℃. 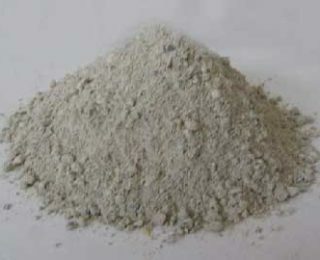 High alumina cement concrete is widely used in industries. 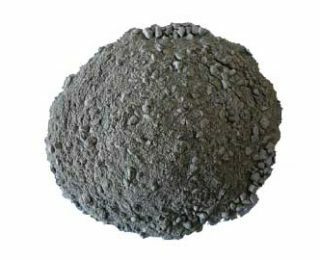 For instance, it can be widely used in metallurgy industry, petroleum industry, chemical industry, steel making industry, construction industry and other industries. 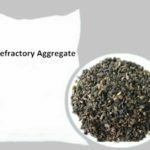 It can serve various refractory layer with different amount of composition. 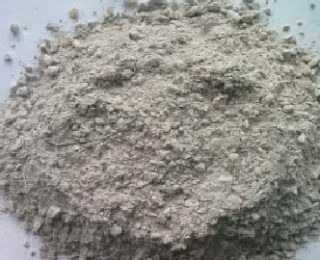 Alumina cement concrete is also called high alumina cement concrete which is a kind of refractory concrete using high alumina cement as its binder. 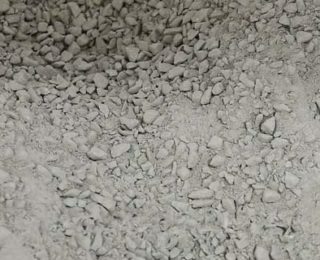 With high amount of Al2O3, alumina cement concrete is made of refractory aggregate and refractory powder which can serve high temperature condition. 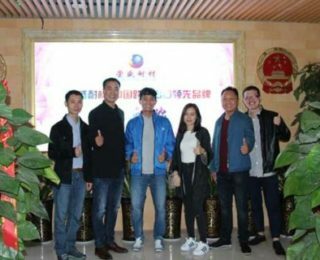 High alumina cement concrete can be classified into the line of monolithic refractory which is superior on the aspect of overall structure than refractory bricks. 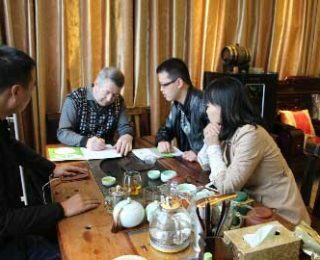 Therefore, it is popular among many industries such as steel making industry, power industry and petroleum industry. 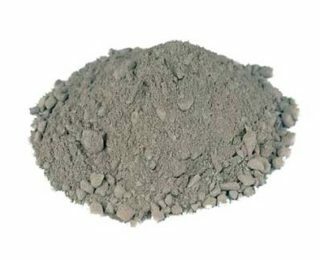 High alumina cement concrete is mainly used on various kilns and furnaces. 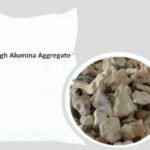 High alumina cement concrete compositions are mainly the binding agent, refractory aggregate, and admixture(mainly some powder). Here is the specific introduction. 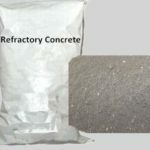 Binder: The binding agent of refractory concrete is cement. 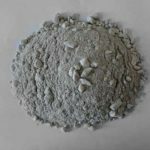 As for the binding agent of high alumina cement concrete, the alumina cement is the common material. 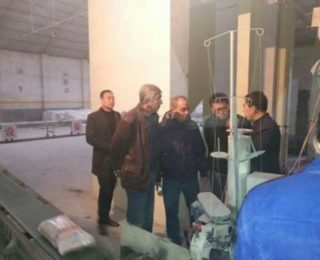 And the alumina cement usually takes a percentage of 15%~20%. 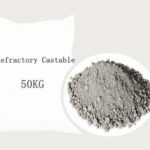 Refractory aggregate: It usually takes the second and third grade bauxite clinker or waste high alumina bricks as its aggregate. And also there are aggregate with different size. 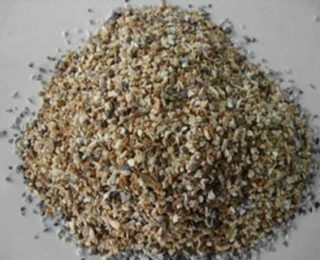 The fine aggregate and coarse aggregate takes the percentage of 30%~40% separately. 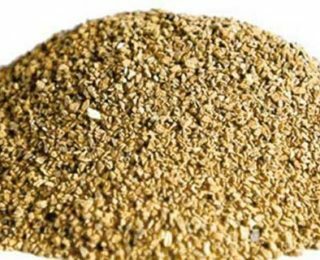 By the way, the particle size of fine aggregate less 5mm. 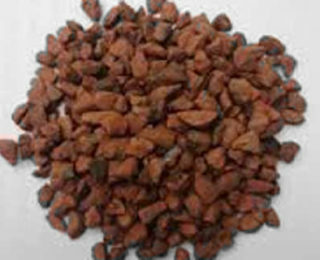 in contrast, the particle size of coarse aggregate is 5~15mm. 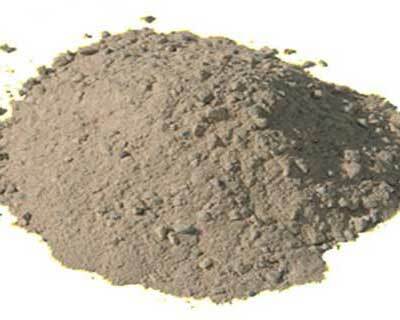 Admixture: the admixture of high alumina cement concrete is similar with the aggregate. 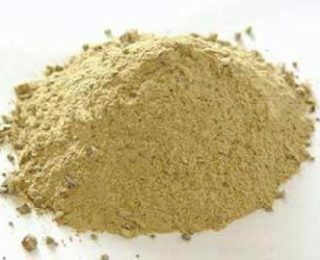 Over 70% admixture takes the form of powder which particle size is less 0.088mm. And this admixture takes a percentage of 0~15%. 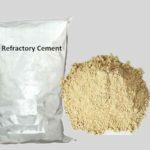 As a kind of refractory concrete, high alumina cement concrete possesses both the common advantages of the refractory concrete and the advantages itself. 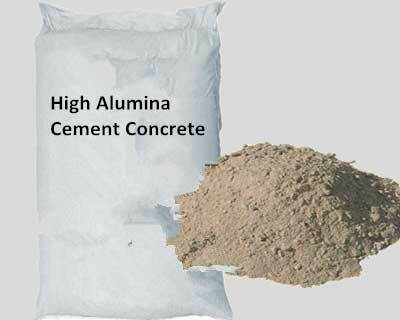 High alumina cement concrete possesses good performance. 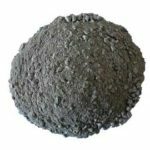 It is popular in the use of furnaces and kilns. 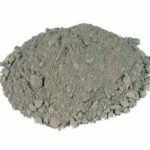 And towards the large demand to high alumina cement concrete, there are many manufacturers and suppliers, which can provide alumina cement concrete. 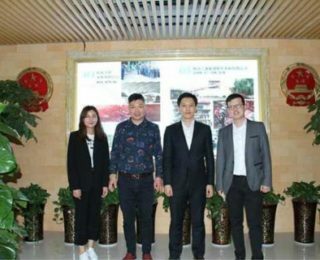 Rongsheng Refractory Kiln Co, Ltd is one of them which is a little different from them. Rongsheng is a professional refractory manufacturer with over two decades of experience. It possesses complete producing line and professional technology, which can provide our customers with high quality products. 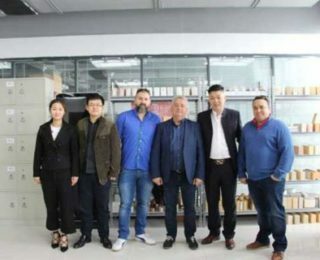 Honestly, Rongsheng has exported products to many countries such as UK, South Africa and so on. If you want to buy high alumina cement concrete, please contact us. We will reply you within 12 hours.